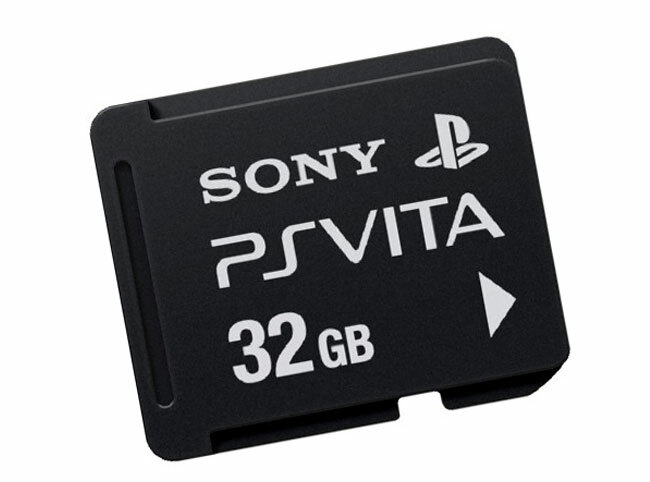 As well as its official PlayStation Vita Launch Lineup, Sony has also today unveiled the official memory card prices for its new PS Vita portable gaming console. Which had previously been advertised on the GameStop website, available to pre-order for ridiculously high prices: $30 for a 4GB card to $120 for the 32GB card. Gamers looking to purchase the new Sony PS Vita when in arrives next year will be pleased to know that the official pricing is nowhere near as bad as thought. The UK pre-order price for the Sony PlayStation Vita has been revealed at £279.99 for the 3G model and £229.99 for the Wi-Fi version, and $299 in the US. The new PS Vita will be arriving on 22nd February 2012 with 11 games in the US and Europe.